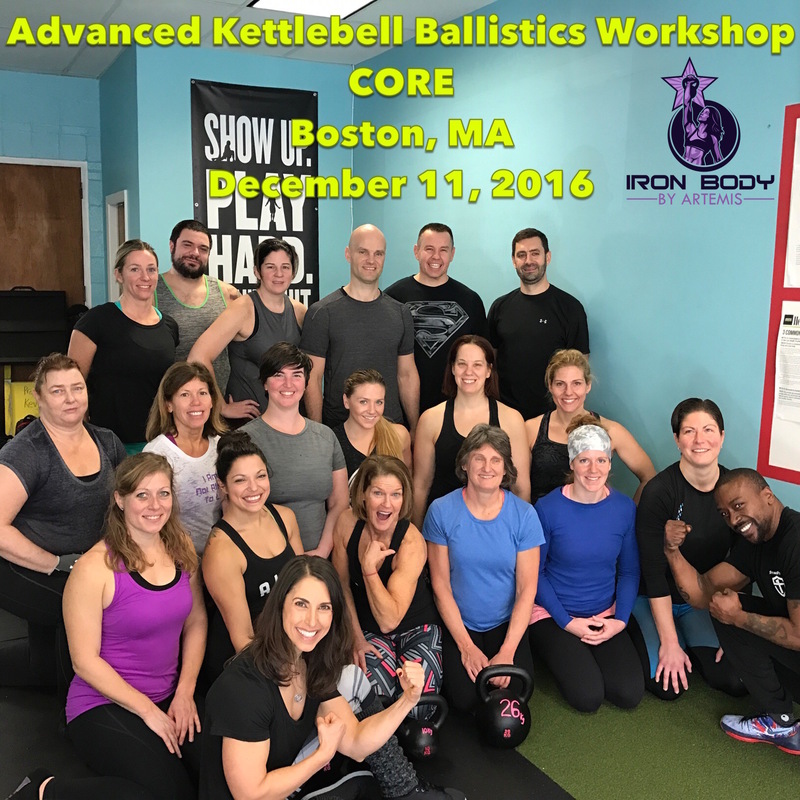 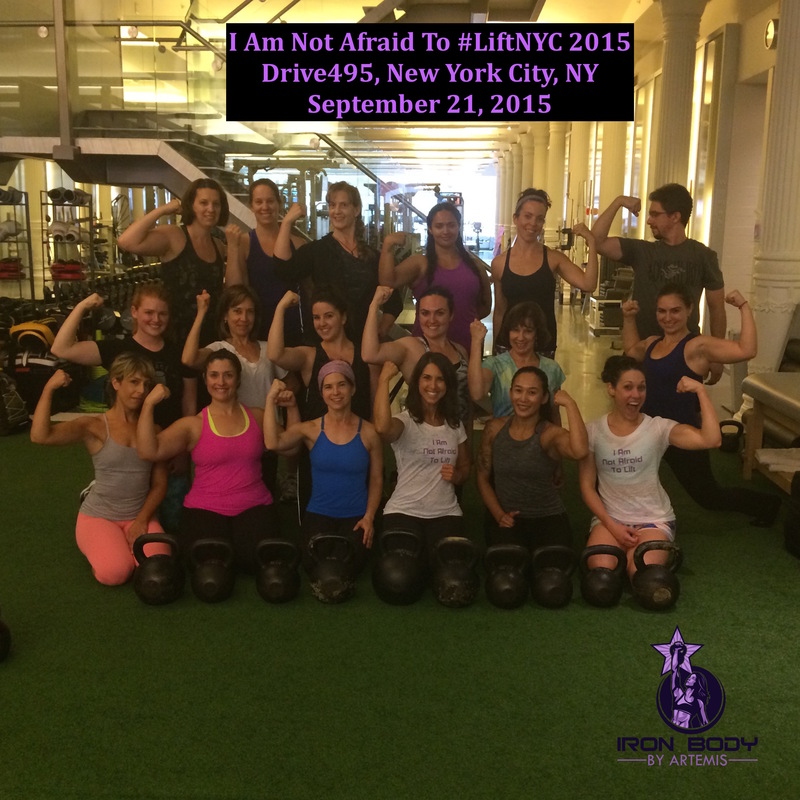 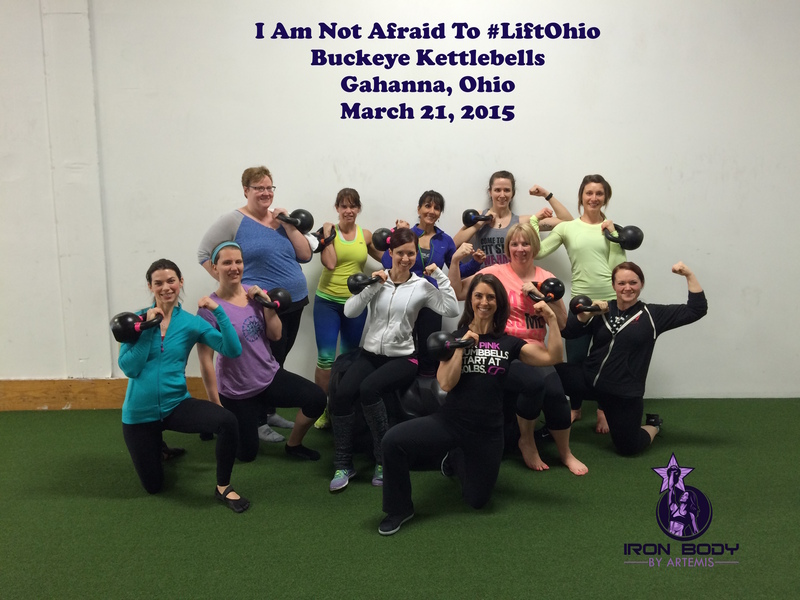 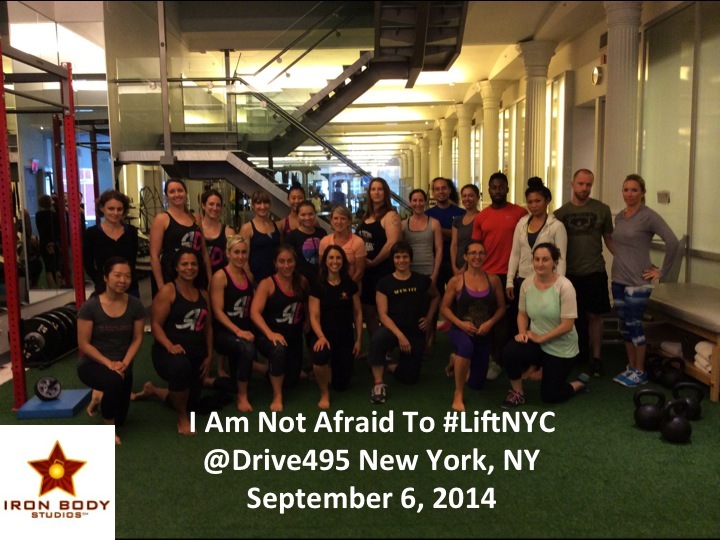 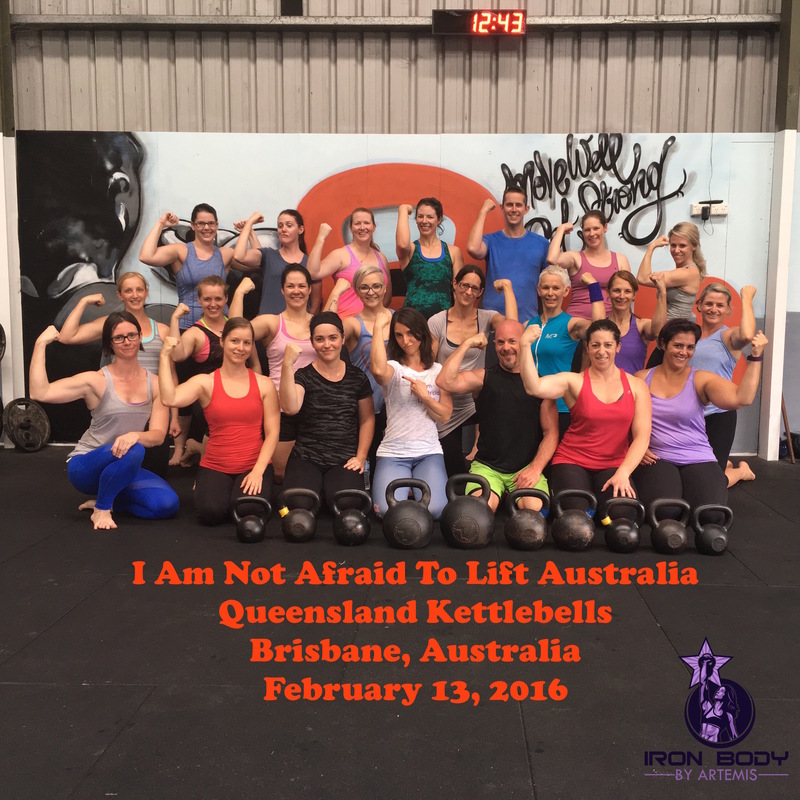 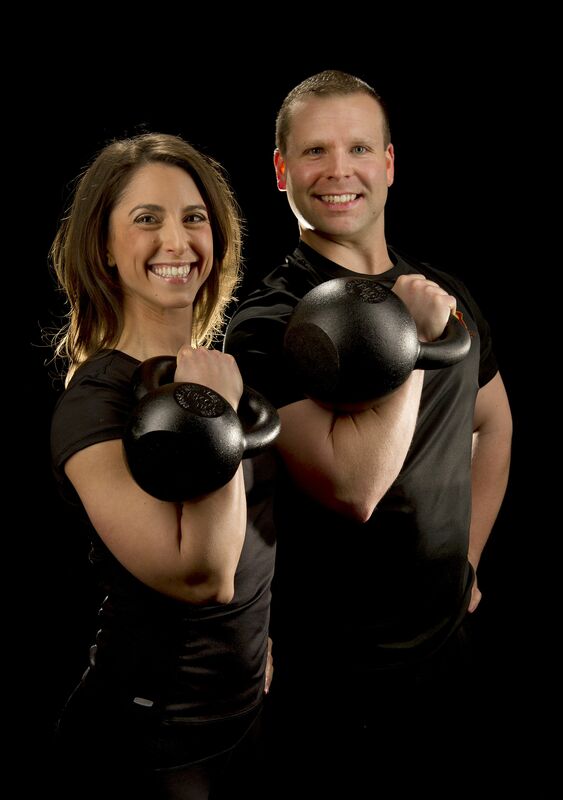 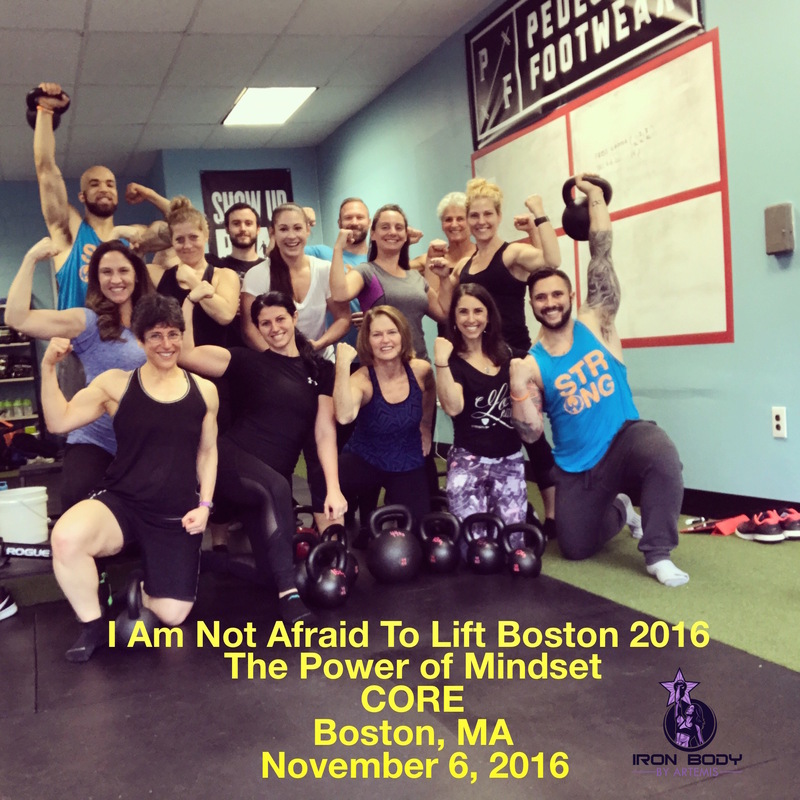 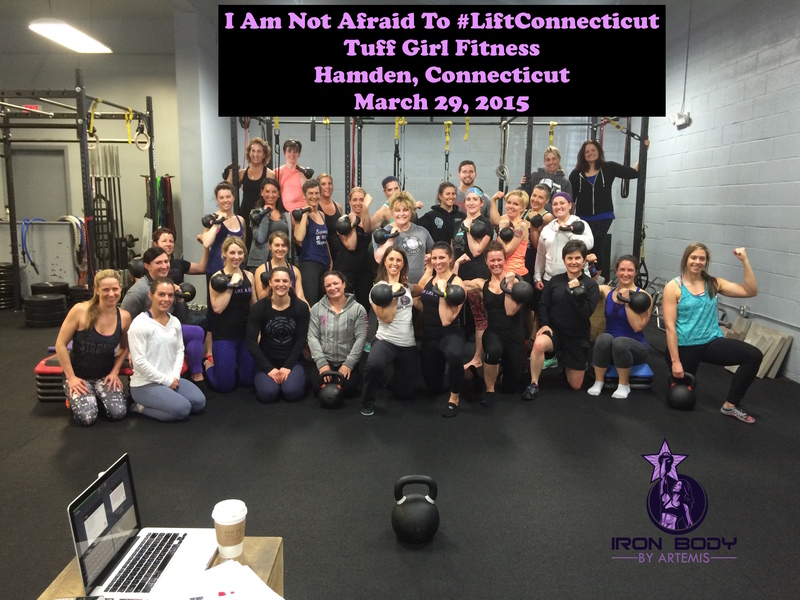 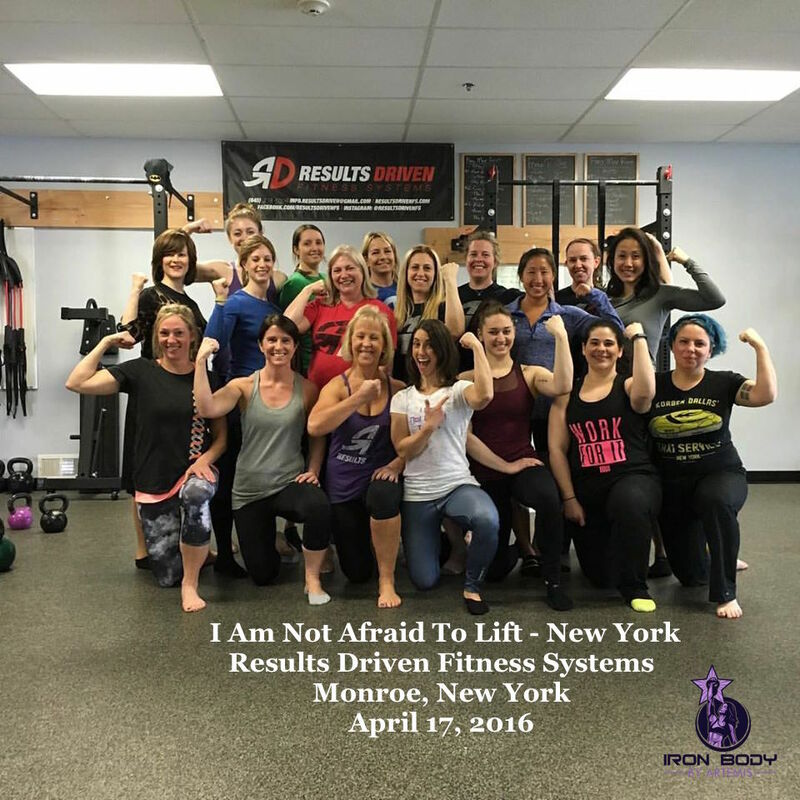 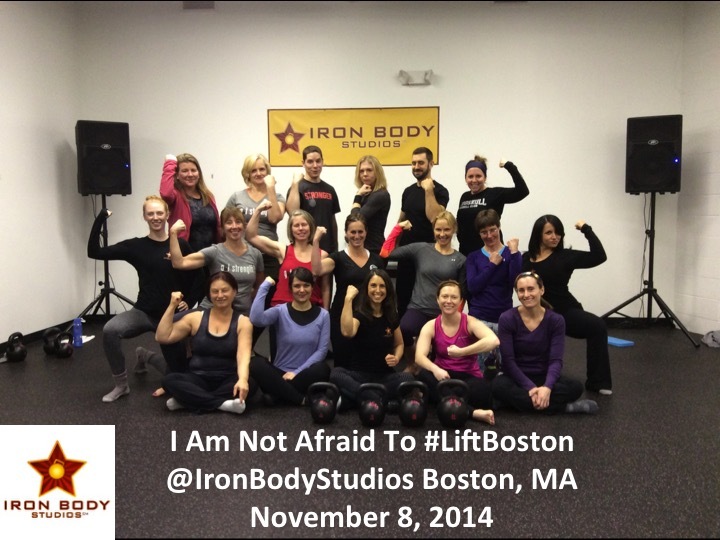 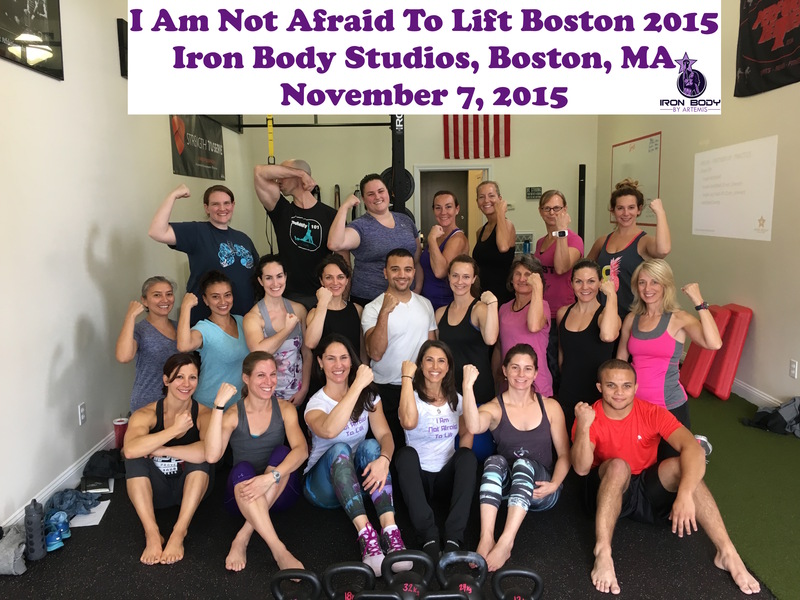 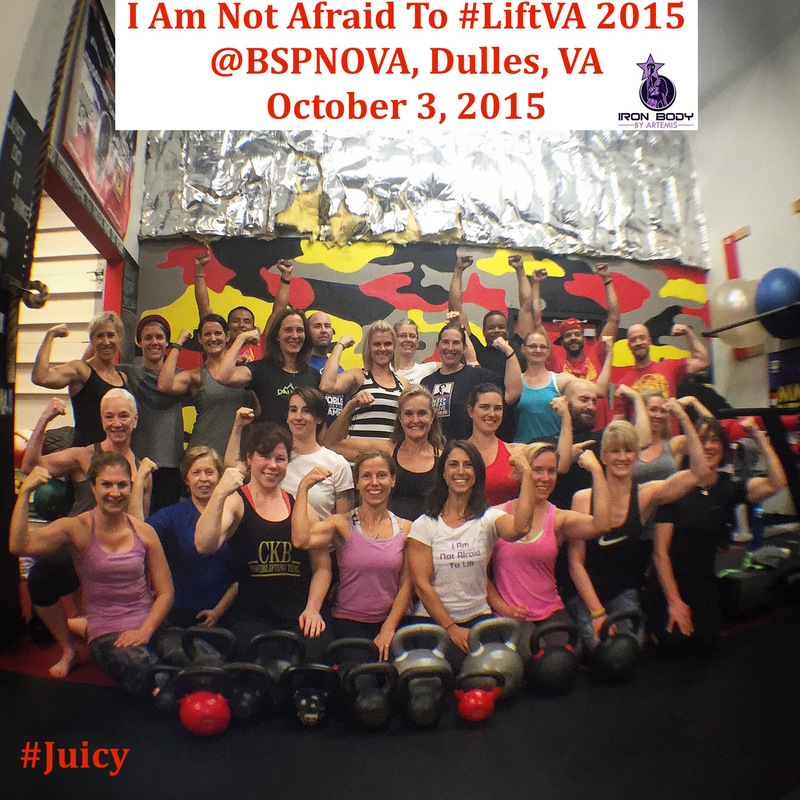 Early Bird for I Am Not Afraid To Lift® women’s strength workshop in Boston on June 2, 2018 ends TONIGHT at 11:59 PM Pacific Time! 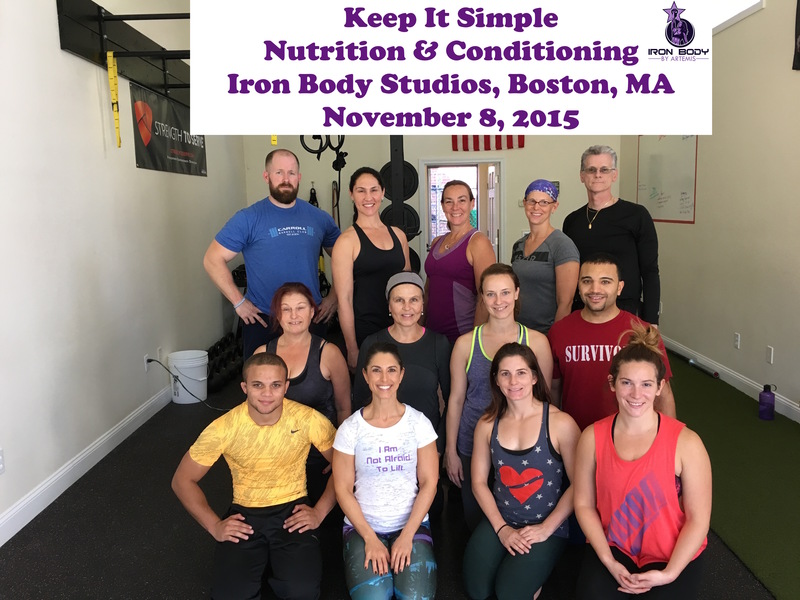 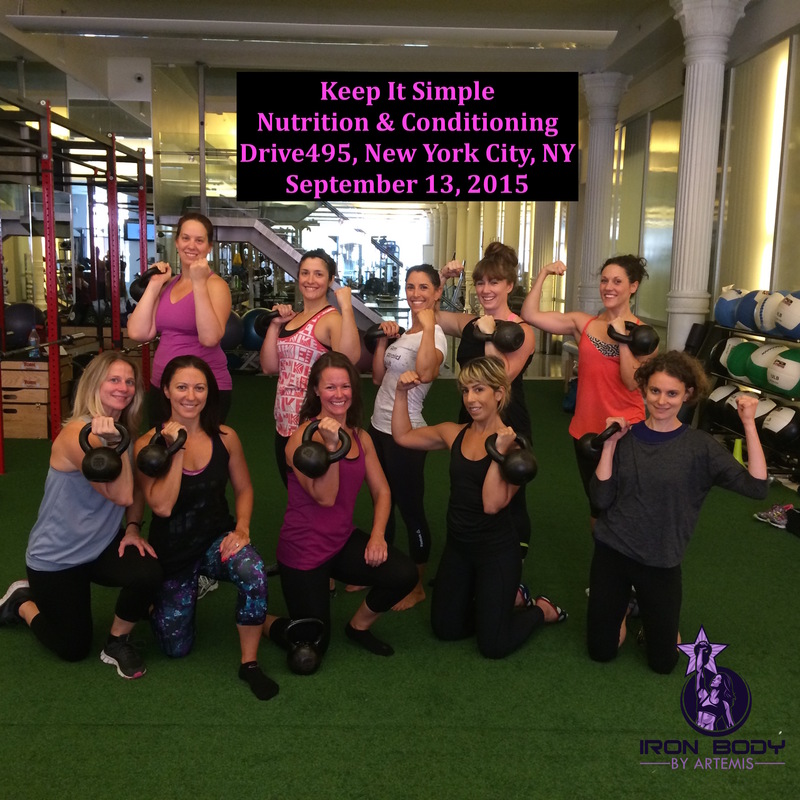 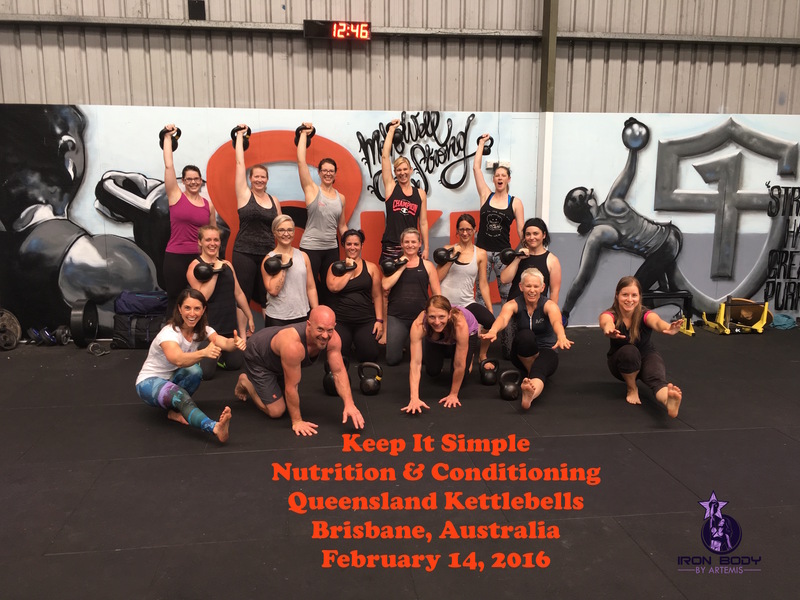 Early Bird Ends TONIGHT!! 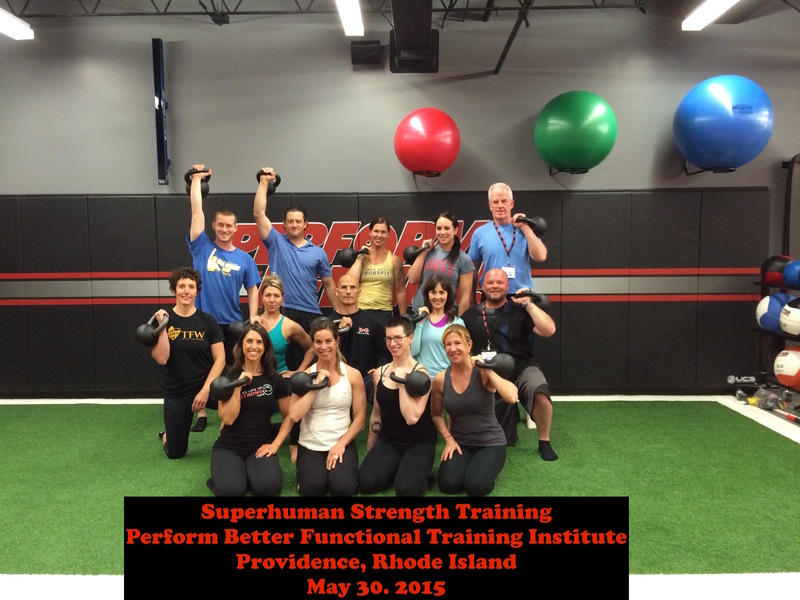 May 20, 2018.